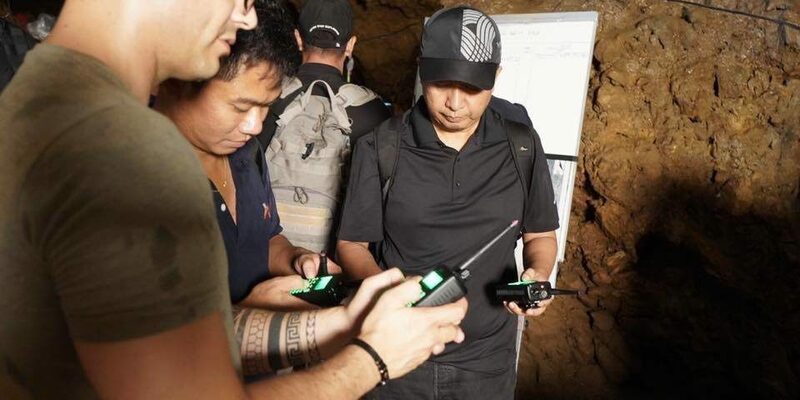 Mobile communications technology developed by a former student of the Hebrew University played a crucial role in the rescue of the Thai youth soccer team and their coach from a flooded cave in July. 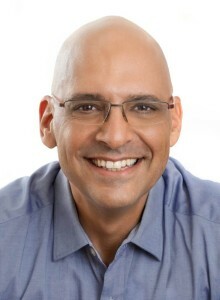 Uzi Hanuni, the chief executive of Yavne-based Maxtech Networks, is the man behind the radio technology that allowed the responders to communicate with one another during the rescue operation in Thailand. He was a student at the Hebrew University from 1990 to 1992, while in the Elite Technology Unit of the Israel Defense Forces. On June 25th Mr. Hanuni got a call from Thai authorities, two days after the 12 boys, ages 11 to 16, and their 25-year-old coach entered the Tham Luang Non cave in Chiang Rai following a soccer game. Immediately, Mr. Hanuni put one of his employees on a plane with a suitcase filled with 19 Maxtech Network radios, the number of devices necessary to complete a link to the boys. The handheld radios, which resemble walkie-talkies, do not require a direct line of sight and can be used in complex environments without infrastructure. “I thought about nothing other than saving the boys’ lives,” said Mr. Hanuni, who donated the devices, which cost a total of $100,000. After the terrorist attacks on September 11, 2001, Mr. Hanuni was determined to build a communications network that did not lean on infrastructure. He and his team spent four years creating a software algorithm for Maxtech Networks, founded in 2004.